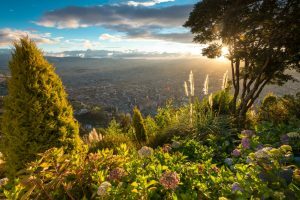 Why Host Your Event In…Bogotá? Home>All News>Why Host Your Event In…Bogotá? Bogotá has the ability to surprise. This city of contrasts is unique, exciting and always changing. Its reputation is built on its traditions, people, and geography. The city embraces a history that takes you back to the 15th century and the El Dorado legend and returns you to a modern metropolis home to 1,423 multinational companies and eight million people. Bogotá is a treasure trove of cultural events, international fairs and museums.
" 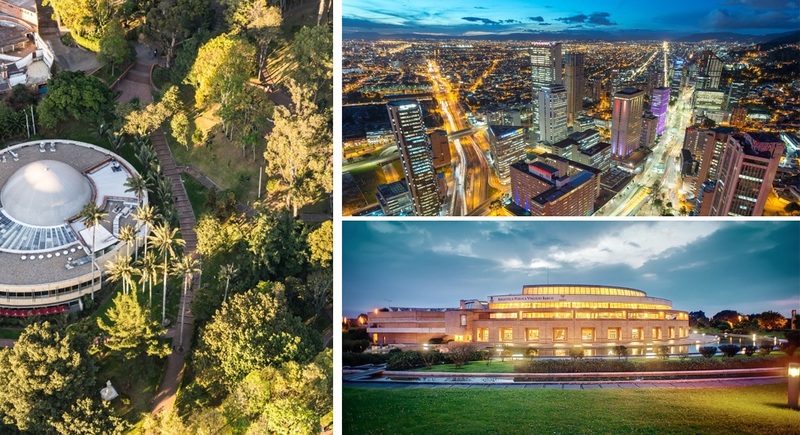 Bogotá has managed to position itself as one of the world’s capitals for events and business thanks to its infrastructure, professionalism, gastronomy, emblematic streets, culture and perfect business climate.	" Embraced by the Andes mountains, at 2,600 meters above sea level Bogotá graces its events with a cosmopolitan air. In terms of hosting international events, Bogotá ranks among the top thirteen destinations in the world, according to the 2017 ICCA (International Congress and Convention Association) listing. The city was also the winner of the ICCA Best PR Award in 2015 and was one of the four finalists for the ICCA Best Marketing Award 2016. In 2018, the city won the Iceberg Latin America Award for the legacy of the events industry with One Young World 2017 and the Special Recognition Award for its important contribution to the economic and social impact during the 16th World Summit of Nobel Peace Laureates at the World Meetings Forum. Bogotá is strategically located in the centre of Colombia. Bogotá is 5 hours from New York and 5 hours from Buenos Aires by direct flights, and it is 3 hours from Lima, and 10 hours from London, easily accessible from anywhere in the world. Transmilenio is a mass transit system with its own carriageways, which came into service in 2001. It uses two or three module “bendy-buses”. Among other things, the system is an example for the help it brings to control climate change. This model has been adopted by 12 other cities around the world. Since 1998, Bogotá has built more than 340 kilometers of protected bikeways. More than 90,000 people a day, use this very high-quality bicycle infrastructure. Bogotá offers its foreign and national visitors a wide range of accommodation for different purposes: from international hotel chains to charming and comfortable boutique properties. The city concentrates the largest hotel offer in the country with more than 17,000 rooms available with three, four and five stars, and will expand further after the construction of nearly twenty new properties. Bogotá boasts luxury meeting rooms and auditoriums with delegate capacities that range from 50 to 11,000, such as International Convention Centre Agora Bogotá, Corferias, Tequendama Crowne Plaza and Sheraton to mention a few. 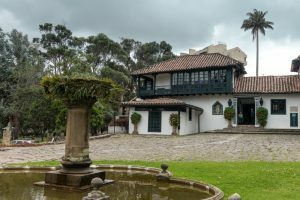 It also has many non-traditional venues such as colonial museums, scenic estates on the outskirts of the city, restaurants and theme bars where attendees will gain a first-hand experience of the Colombian culture and traditions. Bogotá is a major dining destination thanks to the variety of haute cuisine restaurants offering both Colombian and international food. Pastries such as almojábanas and pandeyucas, ajiaco (a traditional highland soup), and fried or grilled pork are some of the unique flavours of the region. Bogotá has managed to position itself as one of the world’s capitals for events and business thanks to its infrastructure, professionalism, gastronomy, emblematic streets, culture and perfect business climate. In recent years, the meeting industry has recognised the growth of Latin America and Bogotá in particular. Events in the city are not only measured in terms of economic and travel income or positioning and visibility, but also by the contribution they make to the country’s transformation process. At Kenes, one of our most notable recent events that took place in Bogotá was RADLA 2017, which hosted over 3,030 participants and was an overall milestone event for the association. 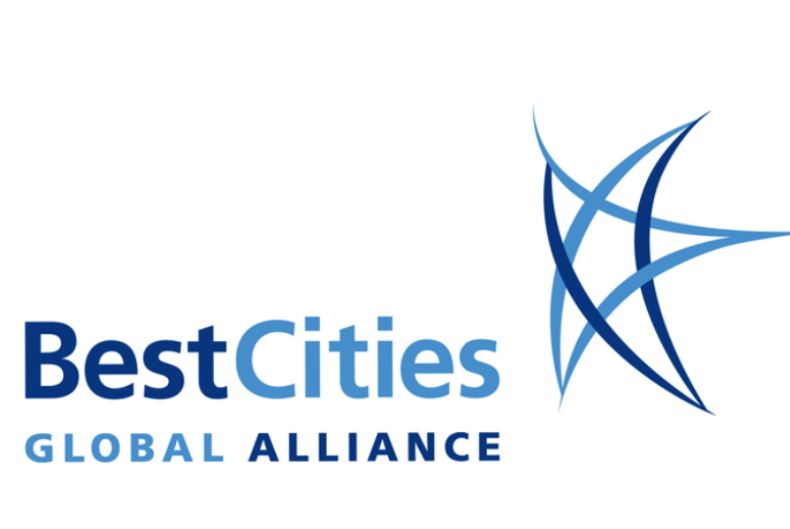 The Colombian capital is also the only Latin American city that is a member of BestCities Global Alliance adding flavour to the 12 partnering cities. The Greater Bogotá Convention Bureau focuses on client service excellence towards the success of all hosted events. Refer your delegates to information on why they should visit your congress in Bogotá.